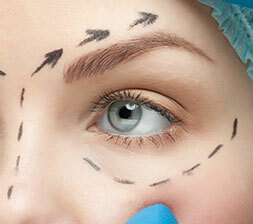 Ptosis surgery may be performed in combination with other procedures such as blepharoplasty or brow lift. Mr Kamalarajah will discuss all the possibilities with you in detail, so you are able to make an informed decision. It is usually performed under local anaesthesia, sometimes with intravenous sedation, as a day case procedure, with no need for an overnight stay in hospital. 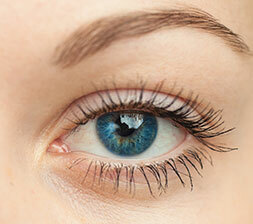 It lasts approximately an hour and aims to restore the symmetrical height and contours of the upper eyelids. 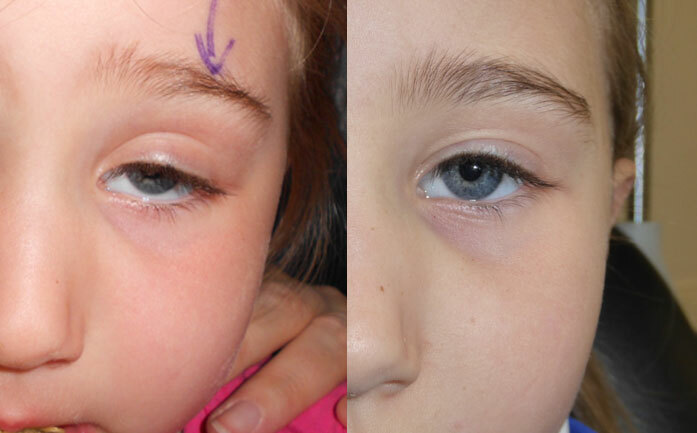 In most cases, Mr Kamalarajah carries out ptosis surgery through an incision under the eyelid (a posterior approach), which avoids the need to cut through the skin and leave any external scars. 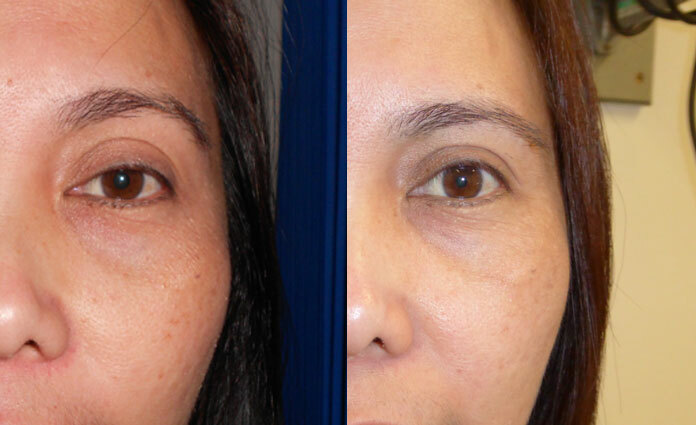 Occasionally, the procedure is similar to an upper eyelid lift, with a fine incision made in the existing eyelid crease to camouflage any scarring. Excess skin and muscle and, very rarely, fat can be removed and the tendon is re-attached or shortened. 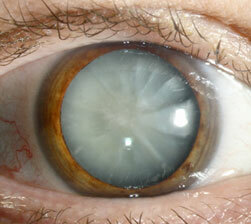 The incision is then closed with fine stitches, which are generally removed within one week, or dissolve. Your eyes may feel dry because they are more open than before, especially if very droopy eyelids have been corrected — the remedy is to use artificial tear solution, which Mr Kamalarajah will prescribe.